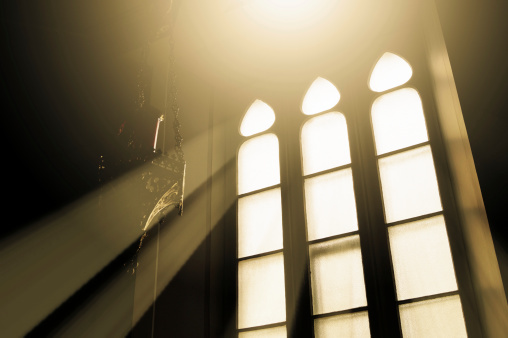 The McCalmon Group has developed and delivered some of the most recognizable programs for religious organizations in the United States. Through its affiliate partners, McCalmon has educated and trained tens of thousands of the faithful, including clergy, religious, employees, volunteers, and others, on preventing wrongdoing and promoting safe environments for children. 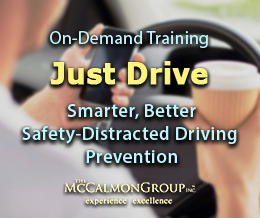 McCalmon can customize a training and education solution that addresses the specific issues important to your workplace and mission. 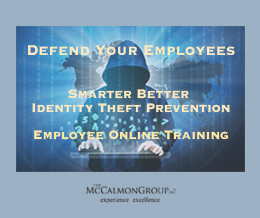 In addition to training and education, McCalmon provides tools that are important to nonprofit employers, including a model employee handbook, model employment forms, and the Best Practice Help Line for best practices consultations on workplace issues such as termination, hiring, and discipline. 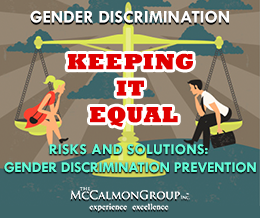 McCalmon’s investigation and mediation services also help nonprofits limit their liability. Your organization can subscribe to McCalmon.com, or McCalmon can customize its learning management system to act as an online hub for educating and training your employees, managers, and volunteers. To discover what McCalmon can do to improve your religious workplace, please contact us, and we will present a customized offering that will meet your specific needs.